The so-called Submarine Affair, in which Israeli officials are accused of improprieties regarding the purchase of submarines from Germany’s ThyssenKrupp shipbuilders, has been upgraded to a criminal investigation by State Attorney Avichai Mandelblit. Until now, Mandelblit’s office has been investigating the case in a non-criminal capacity. Prime Minister Binyamin Netanyahu is not a suspect in the case, Channel Two reported on Wednesday. Considered suspects in the case are several other Israelis, including David Shimron, an attorney who represented ThyssenKrupp’s interests, ThyssenKrupp representative Miki Ganor and Eliezer Marom, former commander of the Israeli Navy. According to allegations, Shimron and Ganor pushed Marom and other defense officials to order the company’s Dolphin-class submarines. Mandelblit will be investigating if bribery or other favor-trading was involved in the eventual Israeli decision to buy the submarines. 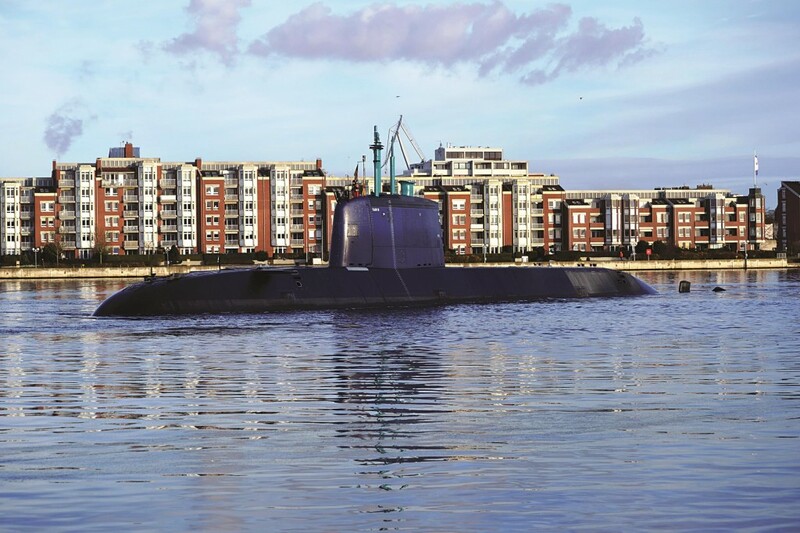 The 2014 deal to buy the submarines was plagued with questions, as the Defense Ministry froze public tenders for the purchase of new submarines, with a contract eventually signed with ThyssenKrupp. According to German news reports, the company has been accused of bribing officials in other countries, including Greece, Turkey, South Korea and Pakistan, in order to sell ships and submarines. Netanyahu is not considered a suspect in the case, Channel Two reported, despite the fact that former Defense Minister Moshe Yaalon is said to have testified against the prime minister when he was questioned about the affair. According to Yaalon, Netanyahu contacted German officials about the submarine purchase without the knowledge of Defense Ministry officials.